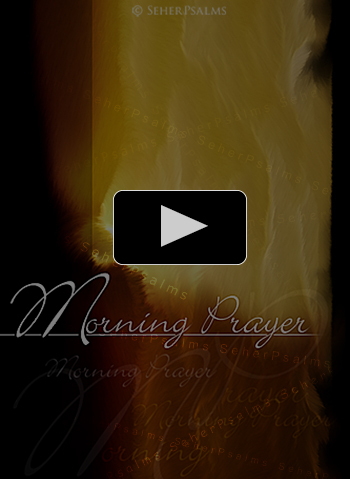 Morning Prayer - the song of SeherPsalms: Lord, it is so precious for me; Lord, it is so precious for me, to meet your sacred glory in the morning, to seek your holy face in the silence. For you are a well meaning god. For you are so merciful, God. You are the one I love, God my father. You are the one I love, God my father.